The Bald Eagle, the Eurasian Eagle-owl, the Caracara, Griffon Vulture, Ferruginous Hawk or Harris’s Hawk are some of the protagonists of the Flight of birds Demonstrations. 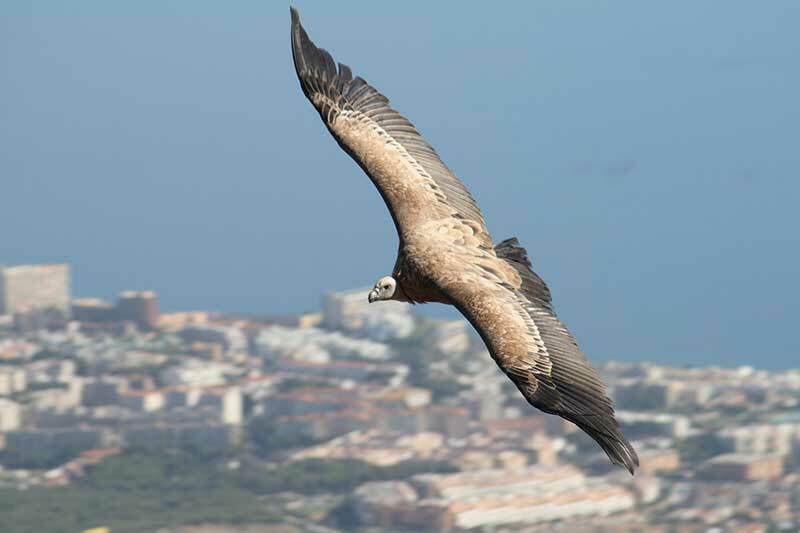 Benalmádena Cable Car provides a spectacular Flight of birds Demonstrations every day in the peak’s arena, located in a natural setting of exceptional beauty with unique views of the Bay of Málaga and the Costa del Sol. Opening: from 11:00h to 18:00h. 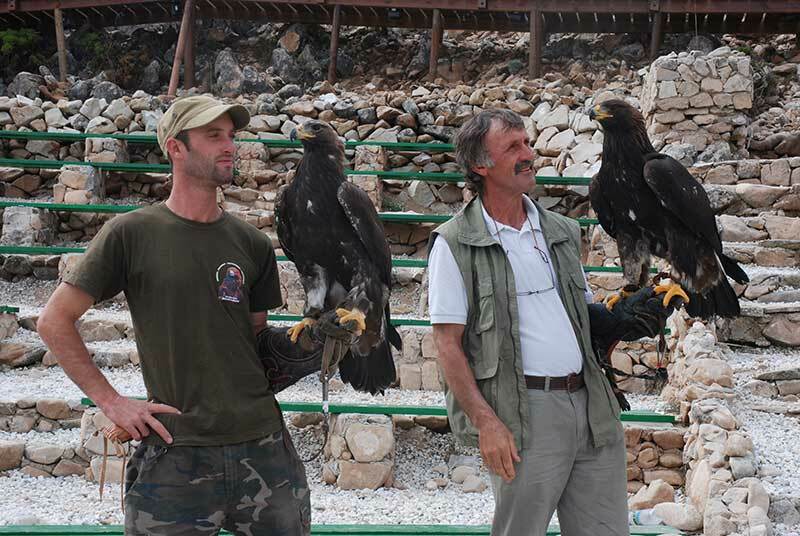 Falconry presentation: 13:00h and 16:00h. Opening: from 11:00h to 19:00h. 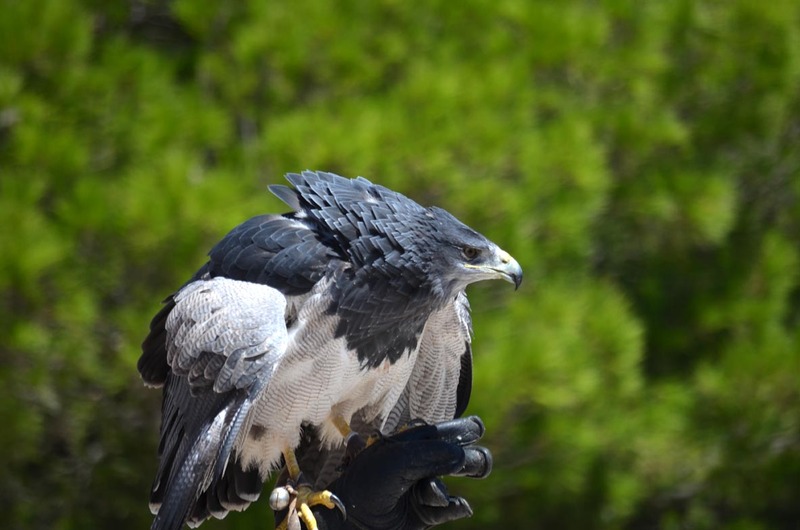 Falconry presentation: 13:00h and 17:00h.